As all people do, you are probably planning a potential escape from your daily routine and activities. This escape may come in many forms, but if you are planning on making a trip, you will have to take different things into consideration. Like most people you will be wondering if you will have internet access at all time in the place you want to visit. Most people tend to take vacations in foreign countries where they most likely will not be able to use their internet data from their carrier. The good news is that if you are planning on visiting Milan any time soon, this guide will provide you with tips and tricks on how to get free internet all around the city. How to get free WiFi in Milan? Starting from the point of your arrival, the airport, you can get instant access to the internet. Altough the WiFi networks you get on your smartphone or table show that they require a password, some networks may be titled “guestwifi” which will not need a password. The airport probably has one or two cafes, maybe a restaurant, which will probably offer WiFi, but not necessarily free, so you might need to buy something in order to get access to free internet connection. Leaving for the city using the Milan airport taxi, you will arrive to your hotel which will most likely offer you free WiFi, as you are their guest. When going into the city keep in mind that there are plenty of hotspots all around. Milan is filled with shopping malls where you can get internet if you need. You can also stay outside of places like Starbucks, KFC, McDonalds which all offer free WiFi and you don’t need to enter their actual space. How to access the free WiFi hotspots in Milan? Now you have free internet which you can use at any point if you are in the covered area. You won’t have to do the previous steps again every time you try to connect. You only have to do this if you reset the WiFi network settings. These are a few tips and tricks regarding how you can get free WiFi if you visit Milano and they may apply to other cities or countries as well. 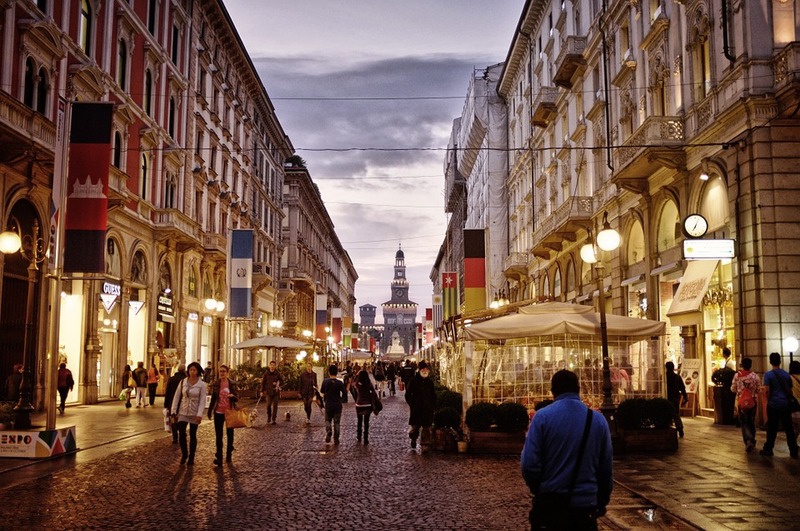 Follow this lead and enjoy everything Milan has to offer!